Showing results by narrator "Clay kayu"
Gun rights and manipulation of the Second Amendment will always be a never-ending battle. People across this nation have opinions on gun control, and some are statistically backed while other opinions are based off things in left field. I provide some important statistics that gun and antigun activists should both look at. 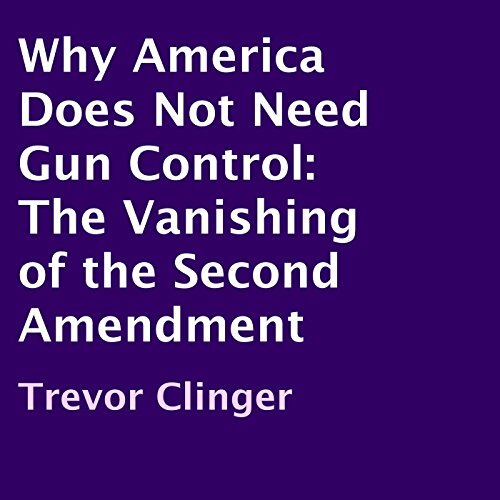 This argumentative or persuasive essay will be one of the world's greatest to help win the battle in keeping guns in the hands of American citizens. Tells it like it is, don't take away my guns!! 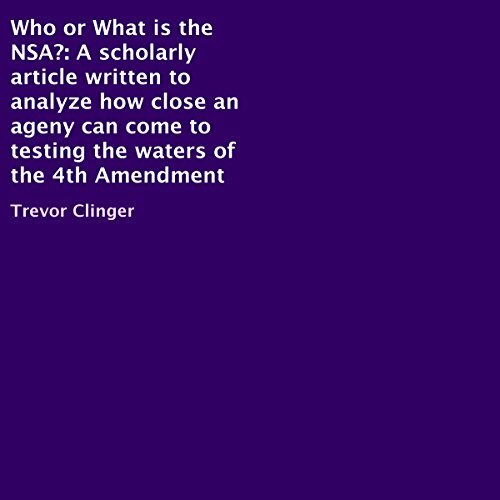 Who or What Is the NSA? If there was one technological group that has been in the news a relentless amount of times, it could be identified as the group dubbed the N.S.A. Technology involves not only software, hard drives, and networks, but also the ethical and moral characteristics intertwined with the use of technology.